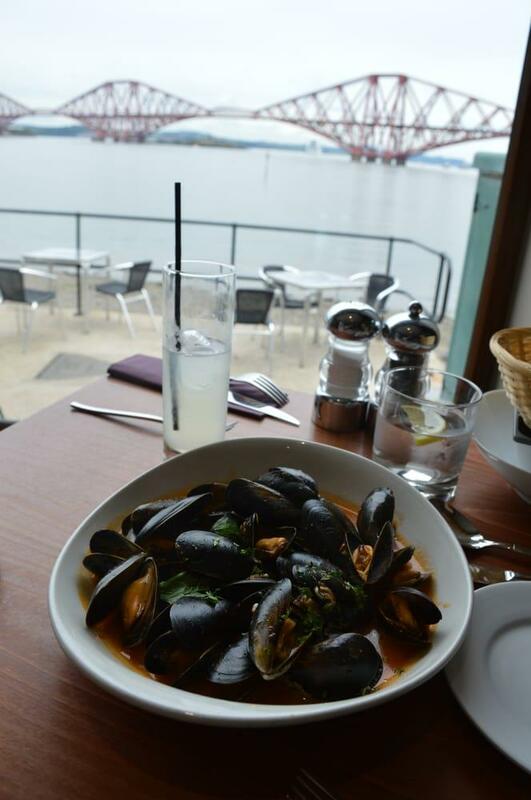 Queensferry Museum is worth visiting before tasty meals at this restaurant. 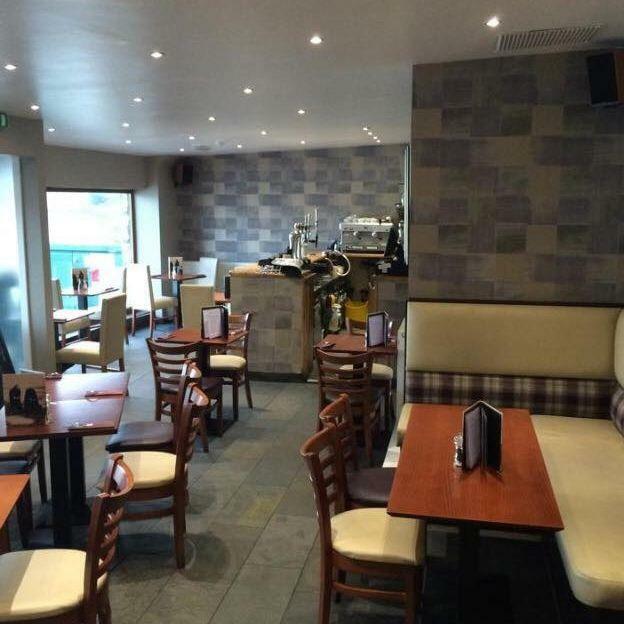 You can order perfectly cooked haggis, scallops and smoked haddock. Many visitors come to taste good sticky toffee pudding, panna cotta and brownies. 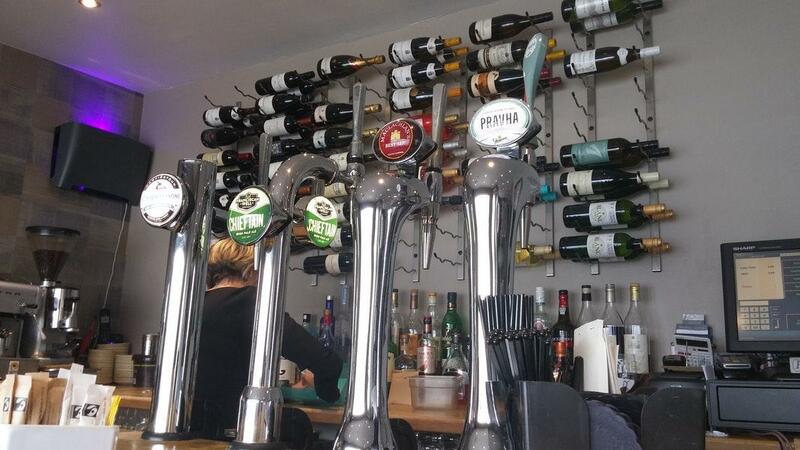 Order the delicious house wine, lager or white wine offered here. Boat House offers you great coffee. This place is great to сelebrate your mariage. On the top of all that, the staff is gracious. If you want to experience fine service, you should go to this spot. A lot of reviewers suppose that the dishes are offered for attractive prices. The modern decor and pleasant atmosphere let clients feel relaxed here. This restaurant earned 4 on TripAdvisor. 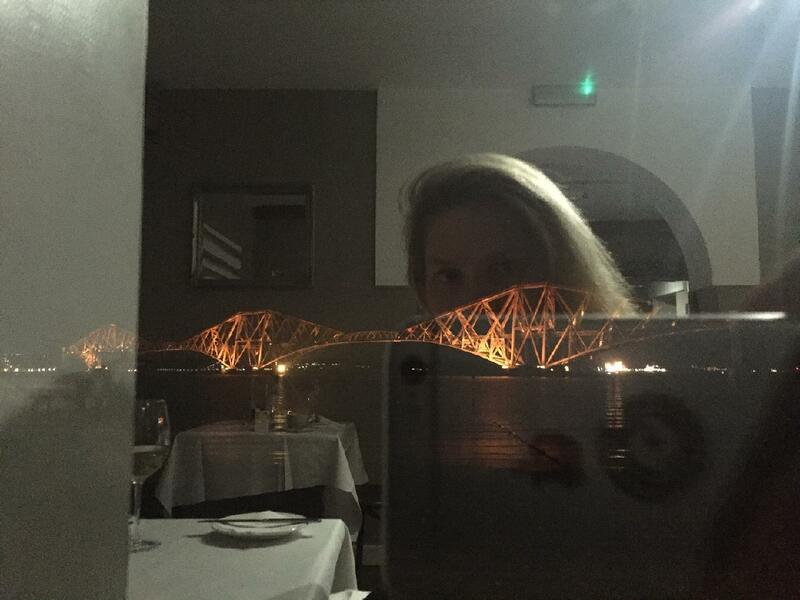 Lovely meal, but the ambience was just missing something. I can't put my finger on it but it was a bit like sitting in someone's lounge. Choice on the set menu could have been more varied, I was with someone who didn't like cheese, so only choice left for him was the chicken option. Staff friendly. I'm sure the view would have been great, but we were put in the corner.